Looking for a quality propeller that’s appropriately modeled for your craft? We’ll be glad to help. Our inventory and supply network allow us to recommend the ideal propeller for your craft and create it for you. We’re the foremost authority when it comes to questions about propellers for sale in Florida. Damage breeds inefficiency and long-term performance issues. We use comprehensive diagnostics to pinpoint problems with your propeller and remediate them completely. Without the right running gear, your boat simply won’t handle as well as it could. Our mission is to provide you with running gear services that restore the integrity of your craft’s existing gear or outfits it with a modified, custom setup. From struts and rudders, to tiller arms and more, any custom part you need, we can likely fabricate. Our build quality is top notch because we only use the best materials and the proper tools. Proper tuning and calibration are essential for your boat’s vital systems—namely the propeller and boat running gear. If there’s any issues with these components, fuel economy, performance and handling all suffer. Even subtle vibrations can have profound effects over time! 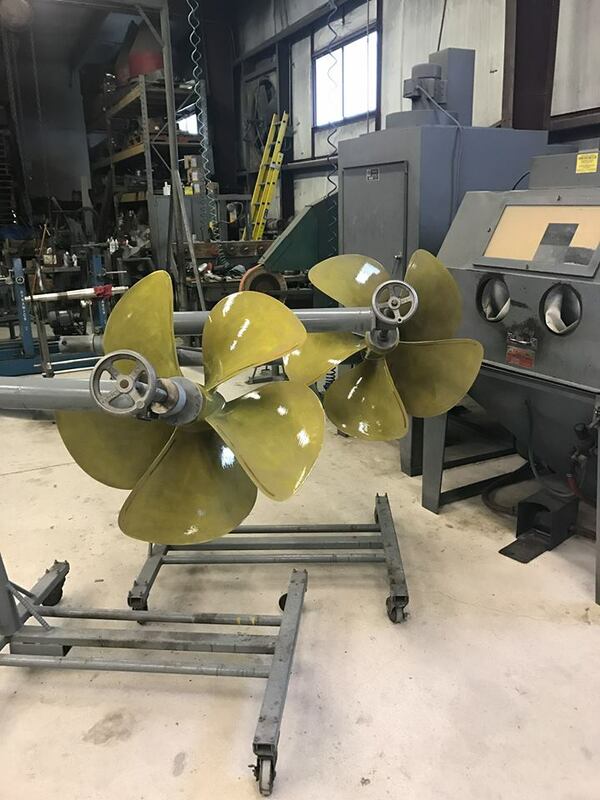 The best way to remedy these issues and restore the integrity of your boat is to seek running gear and propeller repair in Florida. And, the best shop for the job is Stuart Propeller & Marine. 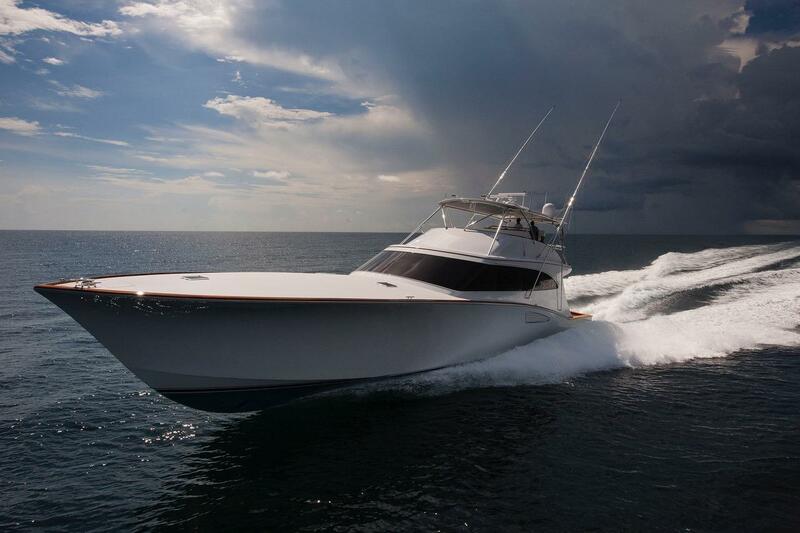 From prop repair to custom fabrication for a tailored running gear, we’re the marine machine shop you can turn to for stalwart excellence and unrivaled experience. We have the right tools to handle all propeller and running gear services with extreme precision and thoroughness. This includes MRI diagnostic propeller analysis, high speed computerized balancing, multiple mills and lathe stations, presses, welders, sandblasters and plasma cutting. Best of all, these capabilities are backed by a staff with decades of hands-on experience. We have been manufacturing custom boat running gear in Florida for decades and take into account things others can miss, even at a granular level. Our keen attention to detail and focus on quality craftsmanship are what set us apart from anyone else.